At WC Custom Boats we take great pride in building you the strongest custom boat at an affordable price. We specialize in custom built Mud Boats for hunting and fishing. Custom means the way you want it! We take your ideas and combine them with our own to create a boat that fits your needs! Browse around the site for more information. Don't see what you need? 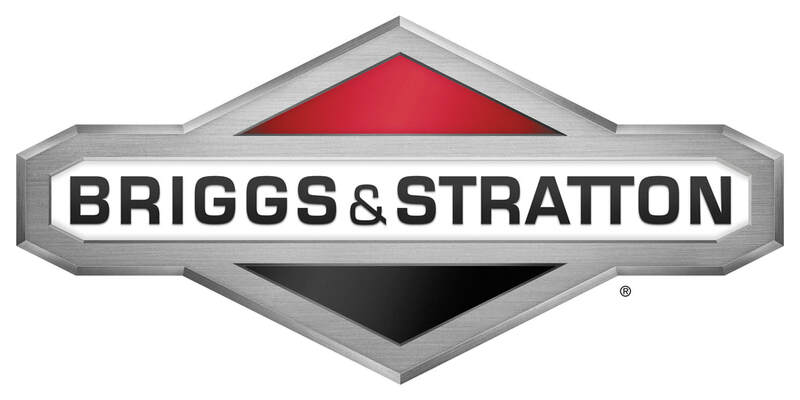 Contact us here or give us a call! Need something, repaired, added or custom made for your current boat? We do that too! In 2017, we started scaling back on boat building. We are still building boats, however we are limiting the number of builds we do throughout the year. There are a lot of people who need service and maintenance done to their mud motors in this region so please help spread the word that we will be doing a lot more mud motor service and performance upgrades along with other custom add ons to other boats and aluminum boat repairs. We are offering boat painting to anyone! 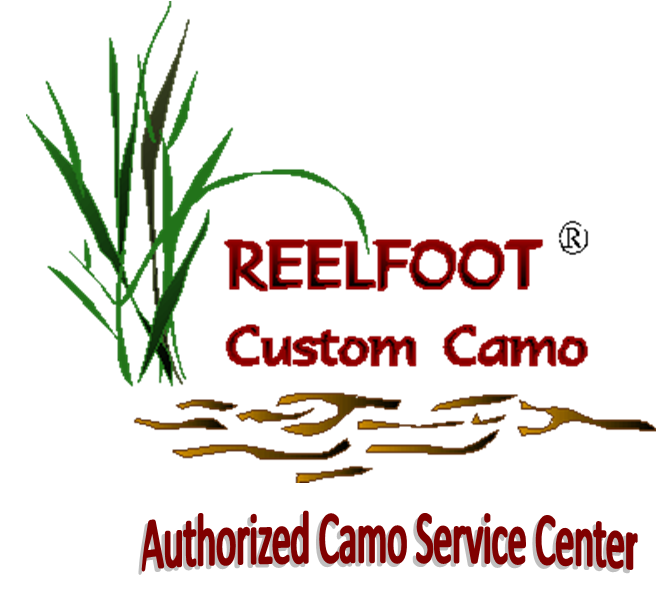 All work will be performed at our shop in Flint / Noonday, TX using Reelfoot Custom Camo Stencils.